Join us for an informational and instructional session on how to secure a viable Plan B while still working your Plan A. This event is for business owners, entrepreneurs and those individuals looking to earn more income without exchanging hours for wages. Learn how to create additional income streams from what people do every day. 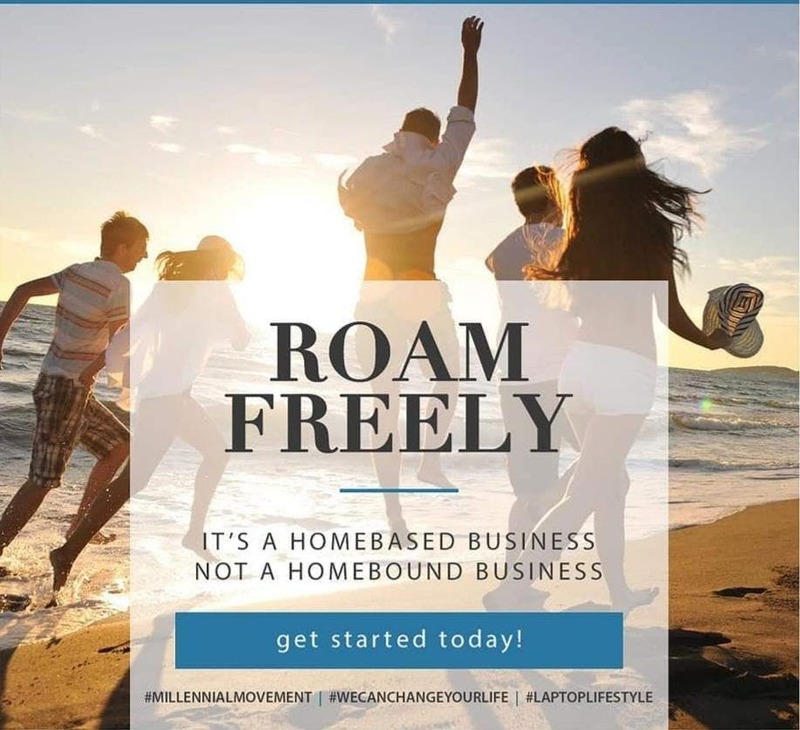 You will hear from experts who have years of experience teaching people how to create passive and residual streams of income working part time hours from the comfort of their home. No Children under the age of 13 allowed in the meeting space.